John Peck, 1945: General Eisenhower asks if the war is over…. 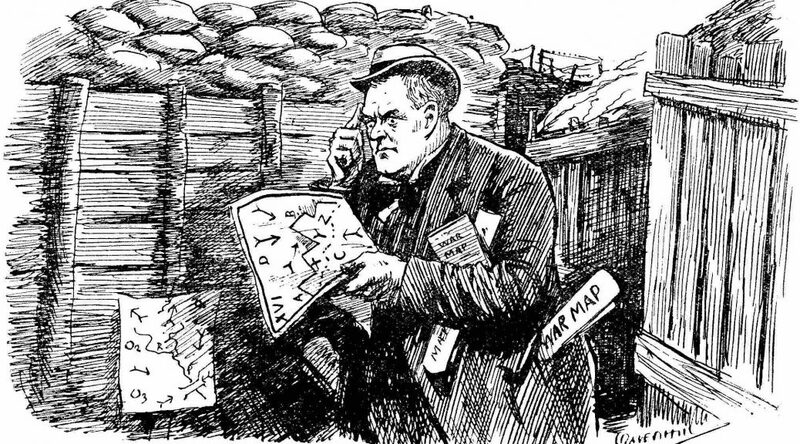 Tipped-on illustration from the cover of “Real Soldiers of Fortune,” first edition, 1906. With col­leagues I dis­cussed which of young Winston’s ear­ly war books was deri­sive­ly called, “A Subaltern’s Advice to Gen­er­als.” This was a pop­u­lar wise­crack after his ear­ly works had the temer­i­ty to pro­pose British mil­i­tary strat­e­gy in India, Sudan and South Africa. 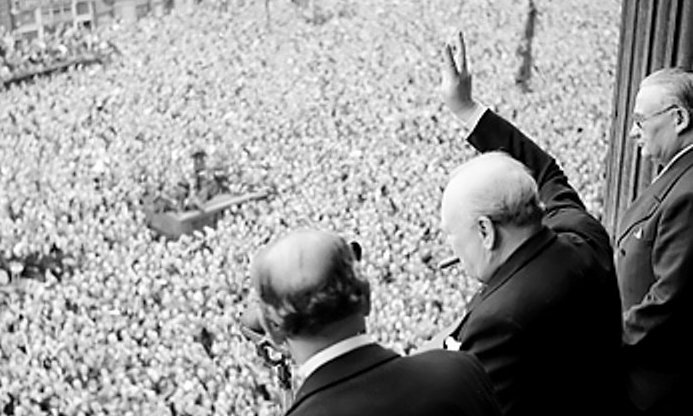 Churchill was in his mid-twen­ties at the time—but not ret­i­cent to speak his mind. Noth­ing we didn’t know here….